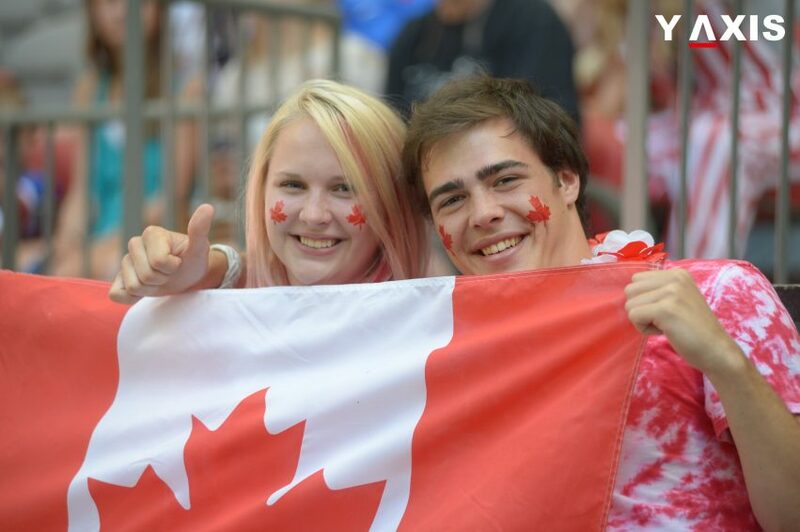 Define your career goals and explore Canada the world full of opportunities. You must be having a plan and maybe you are also trying to research which path suits you best. May it be for studies or even work. Be specific about your strategy and vision above all else is to be determined and press forward to make things happen. Besides cold weather and hockey Canada has much more to offer. Renowned as the best country in the world to live and explore. Canada is a clean nation where the ambiance is convenient with the best incredible resources for new comers especially from Dubai. Canada has the highest literacy rate adding to which the best universities are housed here for you to opt for a course of your choice. Canadian cities like Quebec, Toronto, Vancouver, Calgary, Ottawa, Montreal, and Edmonton are recognized as the safest cities in the world. The reason for Canada to open doors for newcomers is the skill and hard work that is put in to enrich the economy and social climate. This adds up to a good deal of opportunities for all potentials. You are welcome to come as a pupil, a job aspirant or even a business entrepreneur. Live, Work, Study is your intention; settle down forever in Canada is the opportunity. You can make the best use of it. Provided you should know the process and procedures. An ideal country has certain credentials to apply for the permanent residency visa. The immigration policies are soft for you to make use of, the employment rates are high with scores of opportunities and the perfect place to raise a family and give them a comfortable life. Canada has different immigration programs which offer permanent residency visa for high-skilled workers, professionals, and students. Express Entry System, Quebec Skilled worker program and Provincial Nominee Program. In addition to the programs, Canada work visa, Canada student visa, Canada tourist visa. These are the various gateways through which you can make it to a world of opportunities Canada. The points based system is used as a tool to assess your eligibility. Even if you are not the citizen of Canada you can still apply for a permanent resident status. You can apply for the PR as a student after the completion of your course; you may be a skilled worker or even a business entrepreneur. Please make sure that you include the spouse and dependent children who must be under the age of 19 years to be eligible for the permanent resident visa. Parents and grandparents cannot be included, however after your attain citizenship they can be invited through Family class sponsorship and Super visa program. The evaluation and eligibility happen in terms of educational background, language ability, work experience, age, and adaptability. The overall combined score is all set for 100 points the qualifying level is 67. You are supposed to fill and submit the permanent resident application, pay the application fees, provide a medical certificate; lastly, you will be asked to attend interviews with designated immigrant representatives. Depending on the nature of the application you will have to submit certificates to identify your relevance and authenticity. Such as proof of sufficient funds, skills assessment test, language test results evidence. The key eligibility to attain a permanent residency in Canada is a physical stay for at least 2 years. Which you will have to prove to the Immigration Refugees and Citizenship Canada (IRCC). And the minimum processing time it takes to process the application is 6 months. And after you are issued a Permanent Resident Visa you would also get a Permanent Resident Card which will help you as proof of this status. Getting started is easy all you need is to know is finding your eligibility and understand the process to progress successfully to receive a Canadian permanent residency visa. 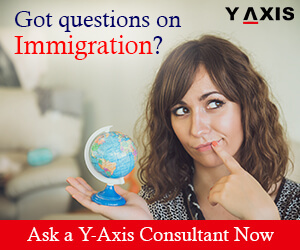 Find the world’s best immigration consultant Y-Axis to help you through. In addition to all this feel free to contact us and see yourself the best approach towards your immigration needs. Australia is one of the top nations in the world for immigrants to secure the permanent residency visa. It has diverse categories of permanent residency visas for the qualified candidates such as the Sub-Class 190 visa, Sub-Class 189 visa etc. Let’s have a brief perusal of the important aspects of permanent residency in Australia such as the requirements, benefits and diverse categories that offer permanent residency. You can work and live in Australia for an indefinite period. You will be permitted to arrive and depart from Australia regularly in the initial five year period which can be renewed in case you satisfy the criterions. You can apply for the citizenship of Australia once you complete the initial years of permanent residency status. The diverse privileges and rights of citizens are accessible even to the permanent residents that include subsidized health and legal facilities. Subject to satisfying the assurance for support requirements and residence criteria, you can also sponsor your relatives to Australia. Permanent residency in Australia gives you the right to avail overseas consular services of Australia. Subject to approval from the Government of New Zealand, you also secure the right to live, travel, study and work in New Zealand. Your children born in Australia will get the privilege of citizens by birth in Australia. In case you are one among the applicants of the permanent residency in Australia, here are the major requirements for it. After you have chosen the suitable visa, you must select a vocation listed in the skilled occupation list. In case you opt for the Subclass 189(Visa unsponsored), you must choose a vocation from the Australia’s skilled occupation list. In case if you choose any visa nominated by the states such as the Subclass 190 (Visa nominated by state) you must select a vocation from that Australian state’s skilled occupation list. Once the above tasks are completed, you must apply for Australia’s point based system. You must furnish an expression of interest through the Skill select online system giving crucial details such as education, age, work experience, language proficiency etc. You will be awarded points for each factor of your profile. You must secure at least 60 points to be eligible to apply through this system. The higher your score of points, the more will be chances for securing an invitation to apply. You must be in good health and have an ethically good character. You will be required to provide the appropriate certificates as well once you complete the health tests and verification process for the character. Once you have acquired all the required documents and opted for the suitable category of visa, you can submit an expression of interest to Skill select. It is an online system to manage the expression of interests. You will be given specific points score for your submitted profile, that must be a minimum of 60 points. In case your profile is selected, you will receive an invitation to apply. You must now collate all the necessary documents and submit an application form along with the documents. The application must be submitted to the immigration office along with the required documents within 60 days of receiving the invitation to apply. Australia immigration is increasing every year, thanks to the forthcoming lifestyle of the nation and the diverse job opportunities for immigrants. In order to successfully process your Australia immigration, the first and foremost requirement for an immigrant is the provisional residence visa. The temporary residence visa enables an immigrant to enter and reside in Australia for a limited period. It is applicable to individuals who can contribute to the betterment of economy and society in Australia. The provisional residence visa permits an immigrant to work and reside in Australia for a specified period of time. This Australia visa mandates a sponsorship by an organization in Australia that is accredited by the Department of Immigration and Border Protection prior to the submission of the application for Australia immigration. The overseas immigrants who intend to apply for this visa for their Australia immigration must file their application through a reliable visa company. At the time of submitting the application, the applicants must furnish certain documents that support the request for visa application processing. The documents required for Australia immigration are valid passports and travel documents for all the applicants who wish to avail the Australia visa and proof of overseas travel history for the last five years that includes immigration or visa stamp. The applicants of Australia visa must also submit their two passport size photographs. The passport size photographs must be off shoulder level against a plain background. The photograph must also have the name of the person printed on it. Australia immigration also requires that health reports certifying mental and physical fitness must also be submitted. 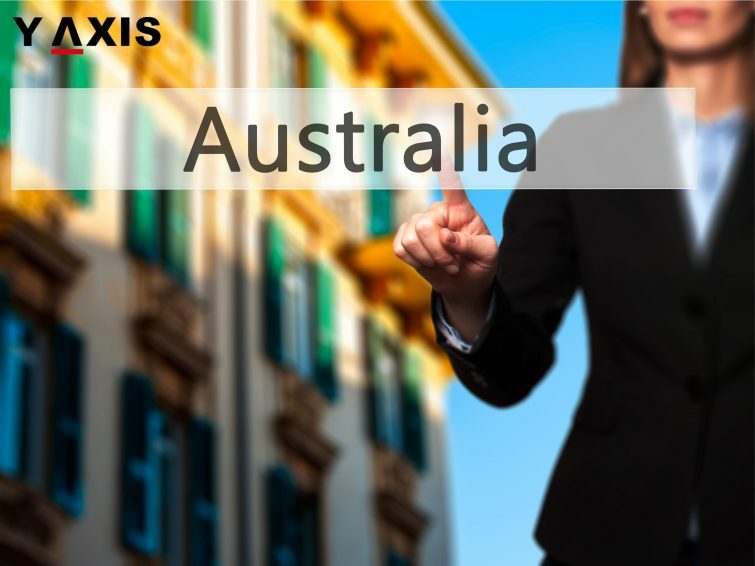 Applicants of Australia visa who have an offer of employment from a firm in Australia must furnish the letter from the employer that has the employment details such as the income, employment tenure, and designation. Australia immigration also requires that self-employed applicants must furnish documents such as the bank statements, business registration license etc. They must also give proof of planned temporary work in Australia such as the trade contract and letter of invitation from an Australian firm. Financial ability to sustain the stay in Australia must also be given by them. Y- Axis Dubai is authorized Dubai Visa Processing Center agents. We will first carefully study your profile for determining your prospects and drawbacks. Our counseling is free and you can avail technical evaluation from our consultants for a nominal fee. You can also avail complete service of our Accredited Immigration Agents for your Australia Skilled Migration from Dubai on a success fee basis. Being experts in the immigration process having several years of experience, we have facilitated the processing of Australia visa for clients with diverse backgrounds and situations. More and more individuals in the UAE are opting to avail our services for immigration and visa processing as they are highly benefited. 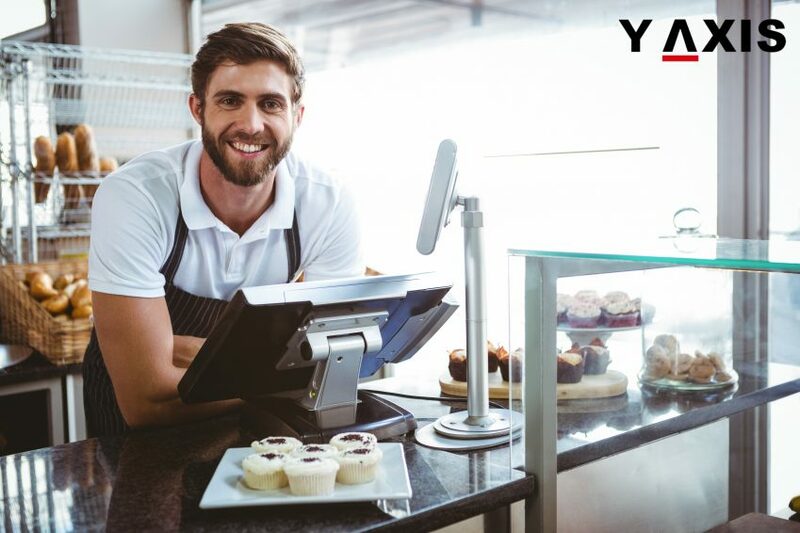 With the counseling team in Dubai and registered MARA agents in Australia, Y- Axis efficiently facilitates your journey for Australia Skilled Migration. The United Arab Emirates’ citizens who are holders of official, special, diplomatic, and service passports will not need visas to enter Brazil. This was announced after both the UAE and Brazil signed a visa waiver agreement. Shaikh Abdullah Bin Zayed Al Nahyan, Minister of Foreign Affairs and International Cooperation, signed this agreement when he visited Brazil and met Aloysio Nunes, Brazil’s Minister of Foreign Relations, on 16 March to thrash out ways of improving bilateral ties. This visit saw three accords being signed. They also held discussions on enhancing the UAE-Brazil ties in sectors such as economic, tourism, trade, investment and renewable energy. Shaikh Abdullah was quoted by Gulf News as saying that Brazil and the UAE inked two vital pacts, of which one was on reciprocal visa exemption for holders of ordinary passports and one on air transport services, besides a Memorandum of Understanding on reciprocal visa waiver for diplomatic passport holders. He added that this demonstrated the improved co-operation between the two nations. He added that the signing of the two pacts would help boost tourism and trade between the two countries, allowing the citizens of both to travel smoothly for business and better interactions between them. 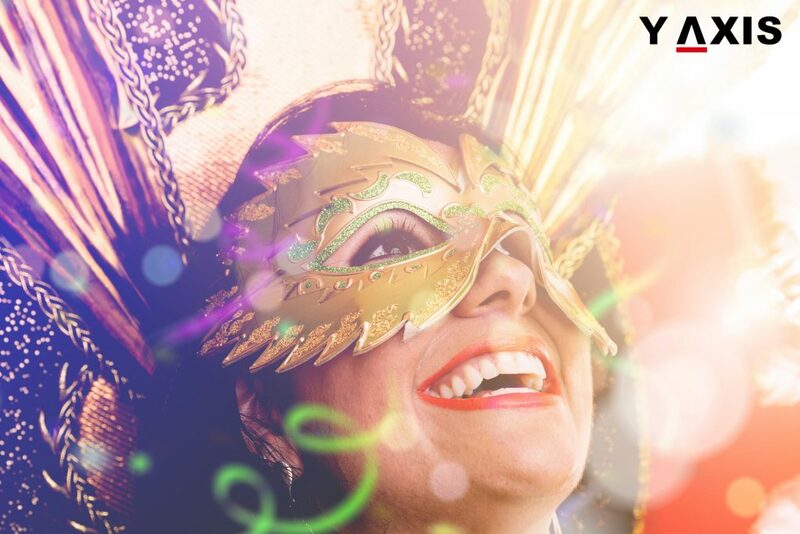 If you are looking to travel to the UAE and Brazil, get in touch with Y-Axis, a leading immigration consultancy company, to apply for a visa from one of its several global offices. As an immigration friendly nation, Canada welcomes qualified and skilled people to join the nation’s labor force and contribute to the growth of its economy. One of the largest cities in North America, Toronto is the most populated city in Canada. It is chosen for Canadian Immigration by several migrants across the world. The capital city of Ontario, Toronto has several ethnic localities such as Little Italy, Little India and China town that makes it one of the most culturally varied cities. The chief attractions for the visitors to Toronto include extraordinary landmarks such as the emblematic CN tower and the Casa Loma fairy tale castle. The city is also popular for Canadian Immigration for its outdoor activities and beaches. Montreal is also a popular destination for Canadian Immigration being the financial and cultural capital of Quebec and the second largest city in Canada after Toronto. The city boasts of having the second largest population of French speaking people excluding the French city of Paris. Montreal is a lively city consisting of a historic quarter, downtown district, several unique neighborhoods and an entertainment district. The chief attractions include theme and water parks, ancient monuments of old Montreal and Olympic tower. Ottawa, the capital of Canada is also chosen by several immigrants for their Canadian Immigration. Being the national capital it is the residence for several federal, commercial and financial establishments. The Parliament Hill which is the seat of the government that witnesses the formal change of guard is also present in Ottawa. Rideau Canal that flows right through the heart of the city is its star attraction which becomes the largest ice skating ring of the world in winter. Canada immigration is also increasing steadily to the city of Calgary, the largest city in Alberta that is situated between foothills of Canadian Rockies and prairies. The city boomed into one of the largest metropolitan cities in Canada after the discovery of oil in the early 1900s. Quebec City situated in the eastern Canada’s Quebec province is the capital of Quebec that is witnessing increased Canada immigration. The city appears to be more as a charming European village due to its language, French architecture, and heritage. The city offers diverse attractions like the Place Royale and Citadel when they walk along the old city’s cobblestone streets. 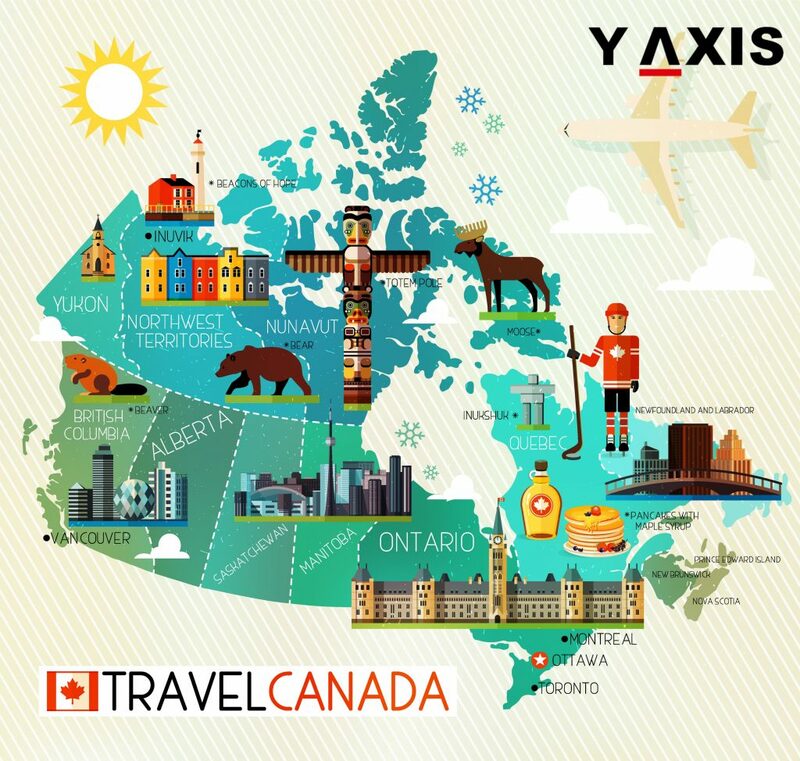 Y-Axis Dubai provides services of Canada Immigration Consultants for a wide range of Canada visas such as the Migrant Ready Visa, Express Entry Visa, Quebec-Selected Skilled Workers Visa, Provincial Nomination Visa, Family Visa, Student Visa, and Live-in Caregiver Visa. You can avail services of Regulated Immigration Consultants in Canada from Y-Axis Dubai for your Canada immigration so that the process of immigration is smooth. We have facilitated several of our clients to successfully immigrate to Canada on the diverse visas available for Canada immigration. We provide you expert counseling and legal facilities that will immensely strengthen your prospects of migrating to Canada. Canada Temporary Work Visa can be a pathway to obtain a permanent residency in Canada or give you a chance to earn some extra cash or have a unique experience. 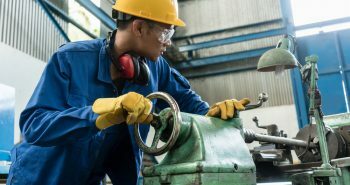 More than 150,000 workers all over the globe arrive Canada annually to cater to the skills shortage in the nation or provide services of caregivers. Canada immigration on a temporary basis requires that the employer who intends to hire you must ensure that he is permitted to avail the services of an immigrant for the job he intends you to hire for. Some jobs require an opinion of the human resources in the labor market and some other jobs may require only am work permit. 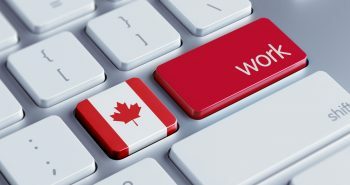 The Immigration Canada website has exhaustive information regarding the jobs that are permitted under Canada Temporary Work Visa and does not need a labor market opinion. A list of general compliance requirements is present for Canada Visa Dubai or for Canada Immigration from any other nation for any period of time. These are universal requirements you need to fulfill even of you are visiting Canada as a visitor and need to be catered to apart from other eligibilities you need to satisfy for working in Canada. In order to arrive Canada, you must have a passport and satisfy health and financial requirements. You may be asked certain additional questions by the Immigration officer in Canada to establish your eligibility to enter the nation. You must bear in mind that work permit does not authorize you to live in Canada for a longer duration. You must submit an application under the appropriate immigration class. But the work permit can be your first step to enter the Canadian labor market. There are also certain categories such as live-in caregivers for Canada immigration that authorizes permanent stay in Canada if in case you satisfy the eligibility conditions. If your family members such as spouse and children wish to accompany you to Canada they must apply for the same. They must also fulfill the criterions for availing the temporary residence through the Canada immigration. The Immigration officer will also interrogate to ascertain their intentions of residing in Canada are temporary. Canada Temporary Work Visa through which you intend to immigrate to Canada and also be accompanied by your family members also may include a verification of criminal records for your family members. The evidence of being related to you, such as marriage and birth certificates may also be demanded by the Immigration officers from your family members. Canada immigration of your family members along with your Canada Temporary Work Visa can also be utilized by your family members to work in Canada. For this, they will have to apply for a provisional open work authorization which will make them eligible to work almost anywhere in Canada. Australia skilled migration visa is a process that involves diverse stages. The first requirement is that you should possess one of the skills that are mentioned in the skills shortage list for Australia. There is huge demand for people with diverse skills in Australia. To facilitate the immigration of skilled workers across the globe, the Australian government has formed a list of skills occupation that elaborates on different types of occupations and required skills. 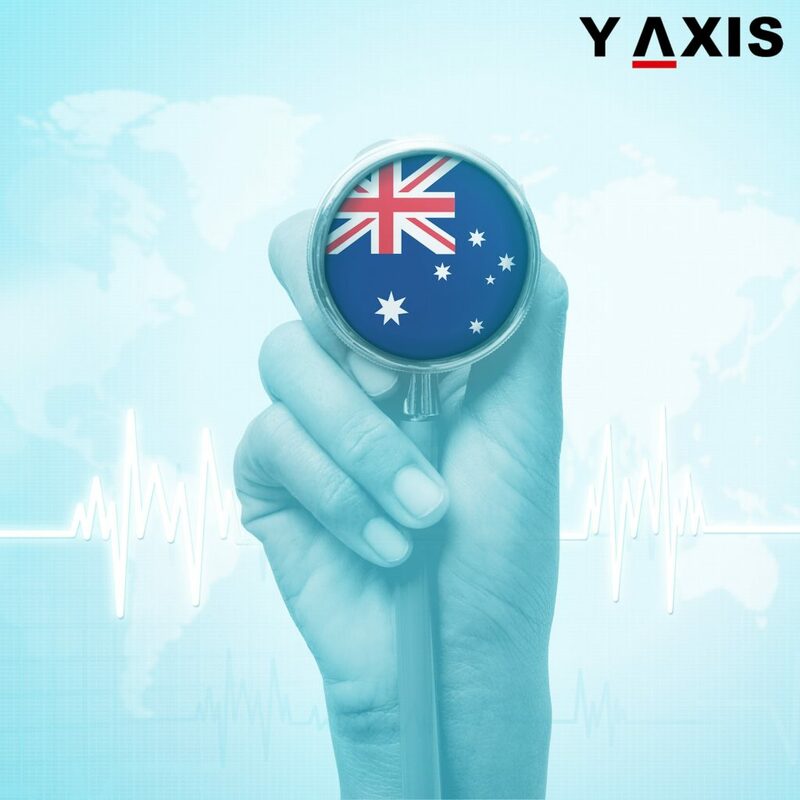 Y-Axis Dubai will assist you through a free assessment to determine whether you possess one of the skills required for Australia Skilled Visa. For Australia Skilled Migration from Dubai, once it is assessed that you have the required skills, the next step is that you must secure a minimum score of points in the assessment for points. The various factors for which you will secure points are work experience, age, linguistic ability in English and nature of the job. In case you have close relatives in Australia or you have studied or worked in Australia you are eligible for additional points. Australia visa for skilled workers also awards points in case you are sponsored by one of the states in Australia that requires workers with your skills. Australia Skilled Visa requires that you must file an application for skills assessment once you are assured that you possess the required skilled for the visa. The assessment for skills is dependent on work experience and post-secondary educational background. The assessment for every job on the skills occupation list is done by the respective assessment bodies. Australia visa for skilled workers mandates that once you obtain a positive assessment for skills, you must file your expression of interest. This will place you in a pool that will make you eligible for being invited for a visa. The time period for acceptance of your expression of interest varies between four to eighteen months. Y-Axis Dubai is authorized Dubai Visa Processing Center agents. We will first carefully study your profile for determining your prospects and drawbacks. Our counseling is free and you can avail technical evaluation from our consultants for a nominal fee. You can also avail complete service of our Accredited Immigration Agents for your Australia Skilled Migration from Dubai on a success fee basis. At Y-Axis we assist all our clients to avoid the hassles of the process of immigration and assure success. Our immigration consultants will be your trusted aide in the entire process from preparing the documents and compliance with the requirements of Australia Skilled Visa. Being experts in the immigration process having several years of experience, we have facilitated the processing of Australia visa for clients with diverse backgrounds and situations. More and more individuals in the UAE are opting to avail our services for immigration and visa processing as they are highly benefited. With the counseling team in Dubai and registered MARA agents in Australia, Y-Axis efficiently facilitates your journey for Australia Skilled Migration. Securing a Permanent Residency in Canada is the final target of innumerable immigrants who apply for the Canada visa every year. The reasons for this is quite apparent due to the several prospects that Canada offers to its immigrants to work, study or reside in the nation. In fact, it is one of the few nations worldwide that offer similar benefits to its citizens and migrants. Canada Immigration is achieved through diverse and several modes. If it is a Canada visa for the study that you require, you can apply for the Canada Study visa. Immigrants who intend to work or obtain a resident authorization can apply for Express Entry Visa, Provincial Nomination Visa, Migrant Ready Visa, Quebec-Selected Skilled Workers Visa, Family Visa, and Live-in Caregiver Visa. One of the chief reasons why people opt for Canada Immigration is the freedom and privilege to live and work at the place of your choice in the nation. The permanent residents in Canada have diverse social benefits that include public school education for their dependent kids free of cost and the facility of healthcare for their close family members. The Canada visa also gives the applicants the choice of being accompanied by their family members that include children and parents. They also have the freedom to visit their native nation at their convenience. The government of Canada offers economic assistance to the people who are facing financial crunch or are jobless. Apart from this wedded partners with kids are offered monetary rewards regularly. 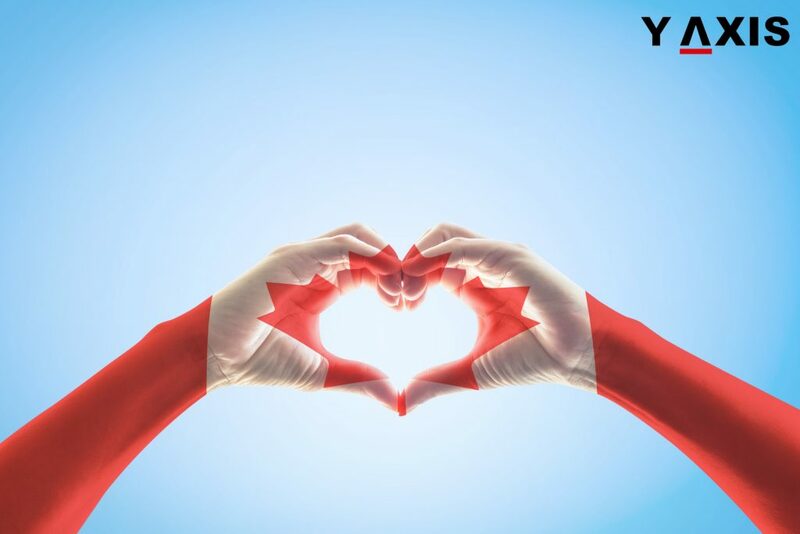 The applicants who have secured a Canada visa and are permanent residents have the option of offering a sponsorship to their family members and siblings to immigrate and reside in Canada. They also have the advantage of traveling to more than hundred nations without the visitor visa. The increase in applications for Canada immigration every year is also due to the option to extend the business to the US too as per the provisions of the NAFTA treaty. The permanent residents in Canada who have recently migrated to the nation have the benefit of reduction or even elimination of the taxes if they have appropriately planned their entry to Canada. 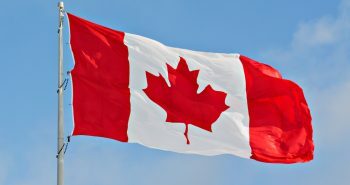 The Canada visa is also preferred by several applicants due to the unique distinction the nation has of extending similar rights, freedom, and status to the immigrants on par with the citizens. This is an unusual feature in the current world that is facing a lot of political tumults. The permanent residents of Canada are upgraded as Citizens of Canada once they complete three years of stay in the nation. The children of permanent residents in Canada are eligible for child tax benefit from the government that can go up to maximum 400 dollars every month based on the yearly income of their parents until they complete 18 years. Apart from this, every child in Canada is entitled to 100 dollars every month from the government irrespective of the income of the parents for six years. Want more information on the Canada Immigration process and Fee? Call us at Y-Axis Dubai, Immigration, Visa Consultant and presumably the world’s largest B2C immigration firm. Established in 1999, our 30 company owned and managed offices across India, London, Partner Office in Melbourne & and 850+ employees have served over 100,000 happy customers. Overseas immigrants who wish to immigrate to Australia for specific purposes can avail the Australia Tourist Visa. It permits them to reside in Australia for maximum 90 days for their each entry to the nation for a period of twelve months from the date of approval of the Australia visa. Immigrants who wish to visit Australia on the Australia Visitor Visa should adhere to the terms and conditions and the validity of the visa during their stay in the nation. In case if you do not follow these regulations it might result in cancellation of visa or be fined. Australia Visitor Visa does not permit immigrants to be engaged in a job while restricted volunteer work could be permitted. It also does not permit the immigrants to pursue any studies or training beyond 90 days. International students who are below 11 years and wish to be educated in a formal ambiance for a period of more than a month might be asked to undergo X-ray test for chest prior to the commencement of studies. Australia immigration on the visitor visa also specifies that the travelers must not be suffering from tuberculosis during the travel and entry to Australia. The immigrants who possess the Australia Visitor Visa must exit from Australia during the validity of the visa. If they are convicted of a criminal offense at the time of arrival on the visitor visa, they could be refused to enter Australia. The documents required by the visitors for Australia visa include certified copies of valid passport’s biographical pages, the travel documents of all applicants in the application and one latest passport size photograph that has the name of the person printed on the backside. Australian immigration on the visitor visa requires that if there is any change of name for any of the applicants, the certified copy of the proof of name change must be submitted. Birth certificates of all the applicants of the Australia Visitor Visa must be furnished and the certificates must have names of both the parents. Applicants of Australia immigration for the visitor visa should submit certified copies of the record of military service or discharge papers in case they have served the armed forces in their nation. They must also give evidence that the purpose of the immigration to Australia is only as a visitor. 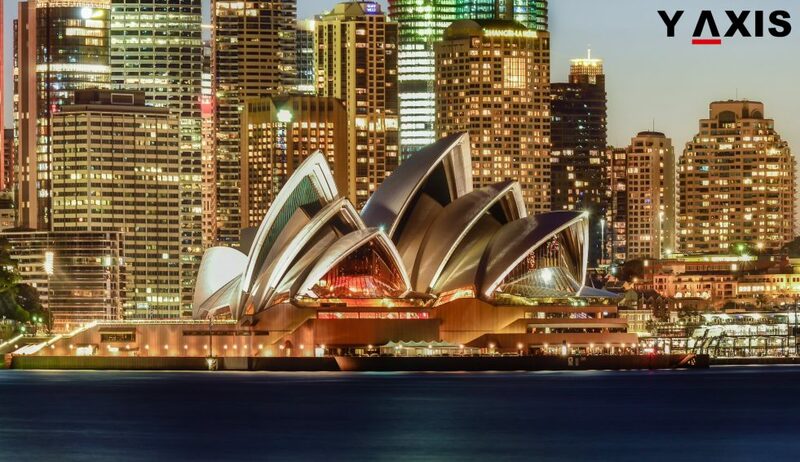 Australia visa for a visitor purpose specifies that applicants must submit proof of possessing adequate funds for the visit and stay in Australia. This can include pay slips, personal bank statements, audited accounts or taxation records. Australia Visitor Visa stipulates that if the applicants are visiting Australia to meet a relative or a friend, a letter of invitation must be submitted for the visa processing. In case the applicants are visiting Australia for tourism they must furnish their detailed travel itinerary to the immigration authorities. Additional evidence to prove that you have a motivation and right to return to your home nation after the visit may also be required. Australia welcomes huge figures of immigrants all over the world annually who arrive at the nation with the Australia work visa to pursue studies and carve out a career for them. It has constantly been renowned for its magnificent landscape beauty, high rate of employment and dynamic cities. 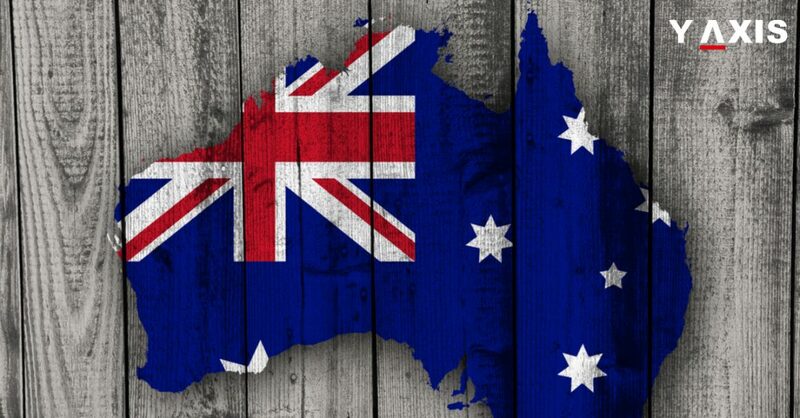 The economy of Australia has also remained recession-free for the last 25 years and this has resulted in a huge requirement for skilled immigrants. There are diverse options for Australia work visa that authorize residing and working in Australia for both provisional and temporary basis. The provisional Australia work visas options include Working Holiday Visa (subclass 417) and Subclass 457 Temporary Graduate Work Visa. The permanent Australia work visas choices include Subclass 187 Regional Sponsored Migration Stream Visa, Skilled Nominated Visa (subclass 190), Skilled Independent Visa (subclass 189), and Subclass 489 Skilled Regional Provisional Visa. It is definitely a matter of joy if in case you possess an Australia work visa and are employed in the land of Kangaroos. However, it is very crucial for you to be conscious of the entitlements and basic rights that you possess before you arrive in Australia. A detailed comprehension of the place of work rights under the Australia work visa will enable you to safeguard your prospects and prevent refusal of training or promotion on biased grounds. 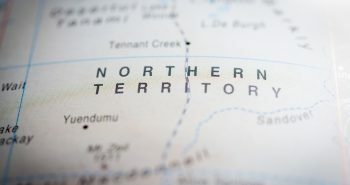 The Australian law safeguards all employees including immigrants against ill-treatment or exploitation at work and entitles them to certain rights. The workplace conditions and pay scale are to be determined only as per the legal framework in Australia. The leave arrangements, shifts and pay rates, dismissal entitlements and notice are calculated by the Pay and Conditions Tool, PACT. In case if you need the assistance of translator or interpreter you are permitted to avail services from the Interpreting and Translating Service. No company or employer in Australia is authorized to revoke your visa. This is the sole authority of Immigration and Border Protection Department that can cancel, refuse or authorize your Australia work visa. The enforcement of compliance with the national labor laws and redressing grievance related to the workplace is taken care of by the Fair Work Ombudsman.